Sign up and receive Property Email Alerts of Apartments to let in Airport, Accra. This a magnificent complex located in Airport. Each apartment has three luxurious bedrooms with contemporary bathroom fittings in each; there are available also fitted kitchen, elevator and an ample parking space. 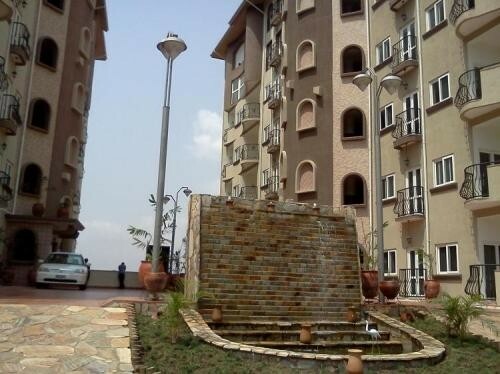 The complex boasts of swimming pool, bar, 24 hour security, water storage and a good sizable parking space. Onsite management office and cleaning services are assured. Sign-up and receive Property Email Alerts of Apartments to let in Airport, Accra.